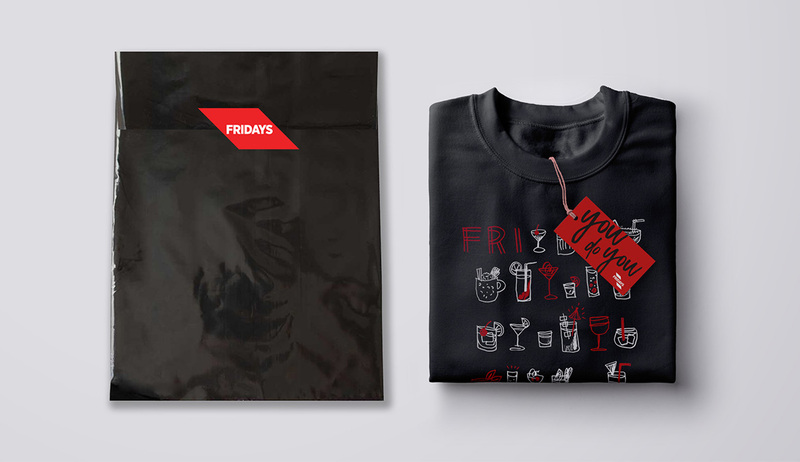 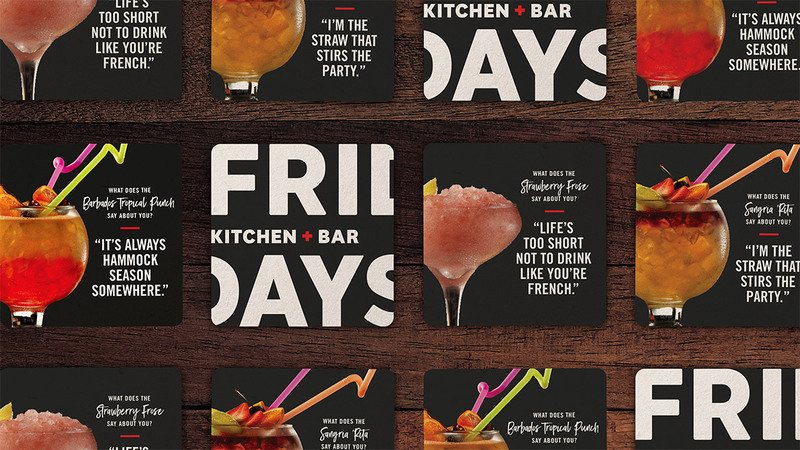 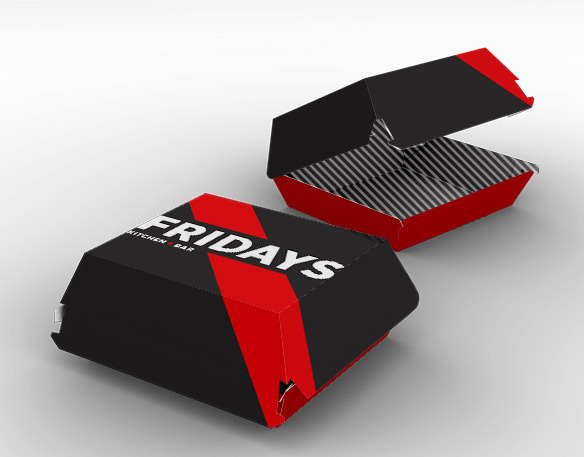 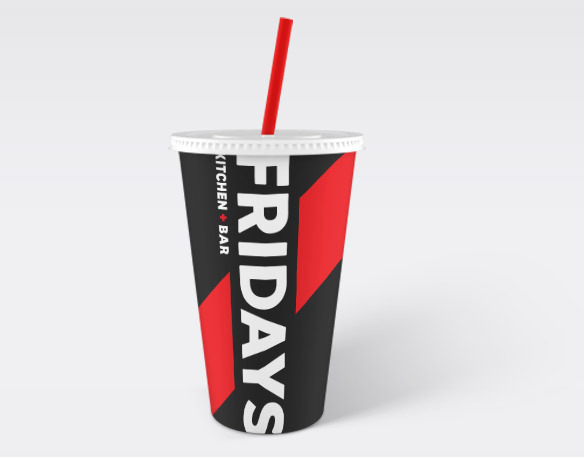 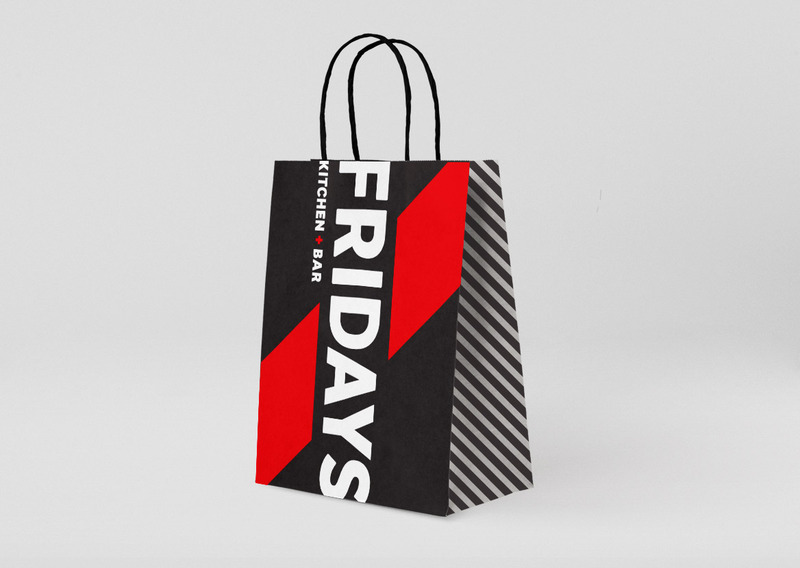 Fridays was losing the attention of its core customers and was unappealing to younger generations. 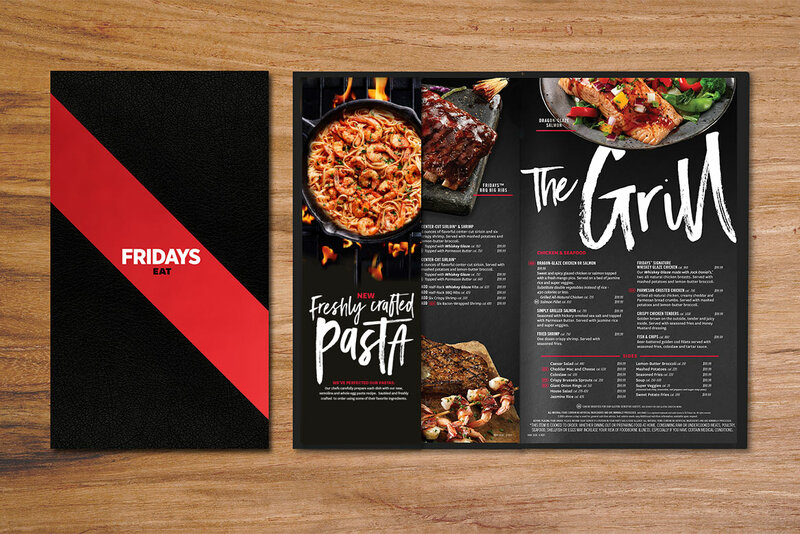 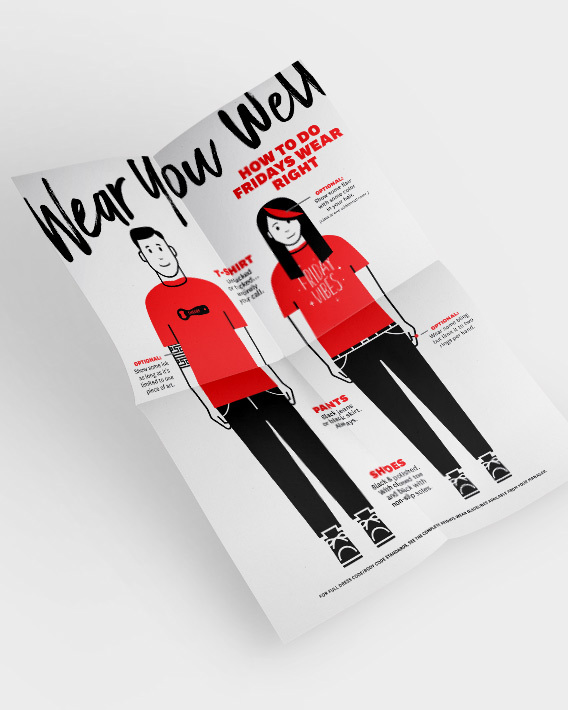 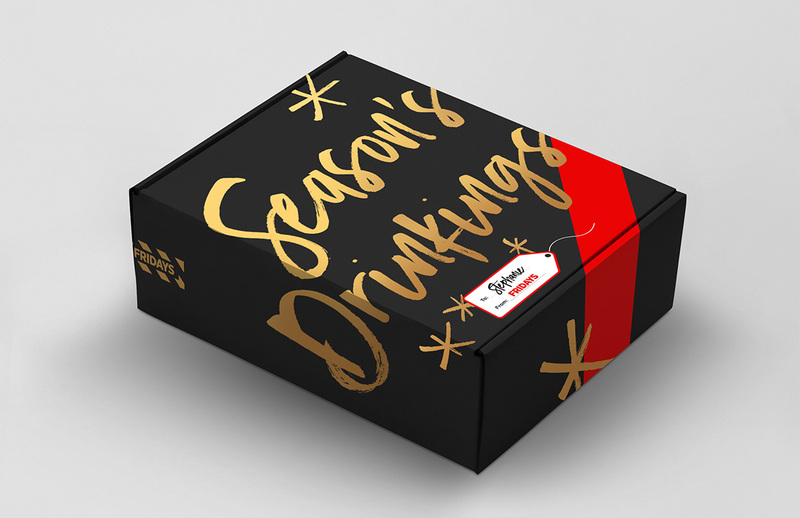 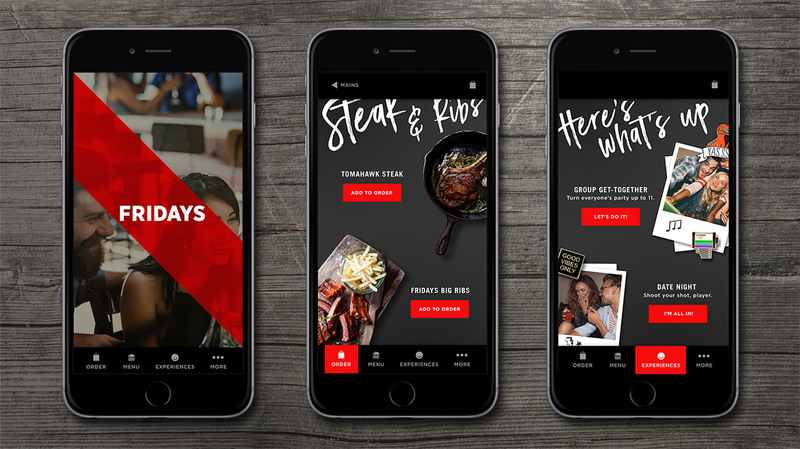 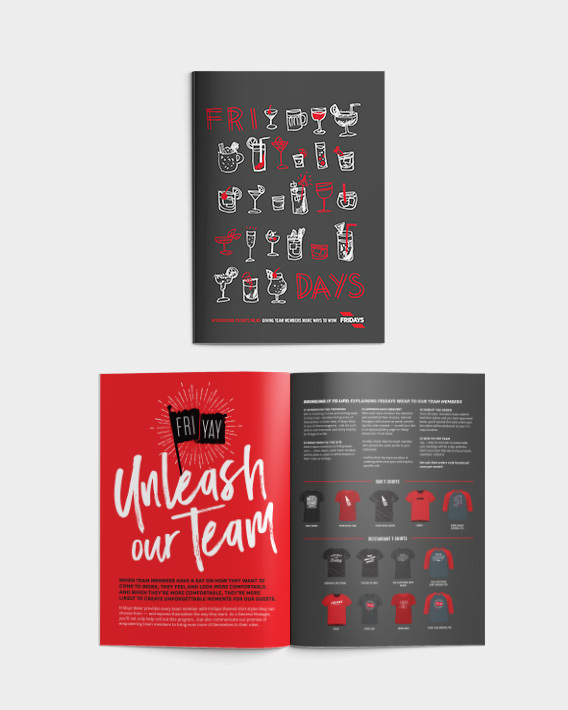 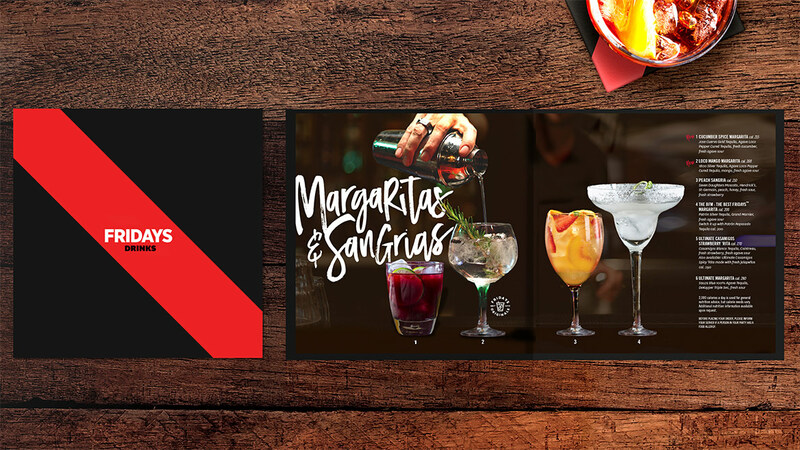 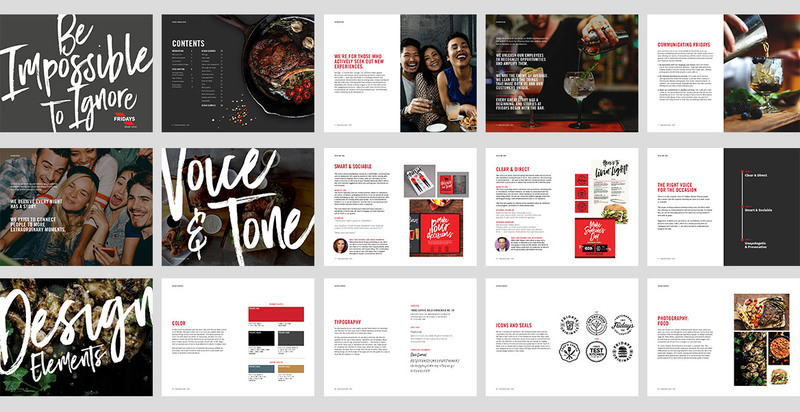 The solution was to completely overhaul their food and drink menu and re-emphasize the importance of one of their biggest assets, their staff, by empowering them to deliver amazing service with authentic personality. 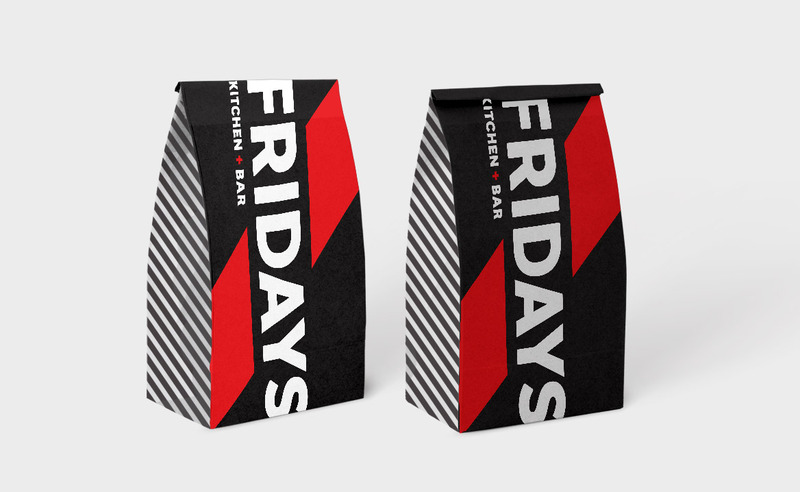 The result was a modernization of their core offering and an updating of their food philosophy to be on trend while keeping what people originally loved about Fridays.